The cinematic short Rebirth shown by Quixel during the Epic Games GDC 0219 keynote showed off photorealistic capabilities of Unreal Engine 4. 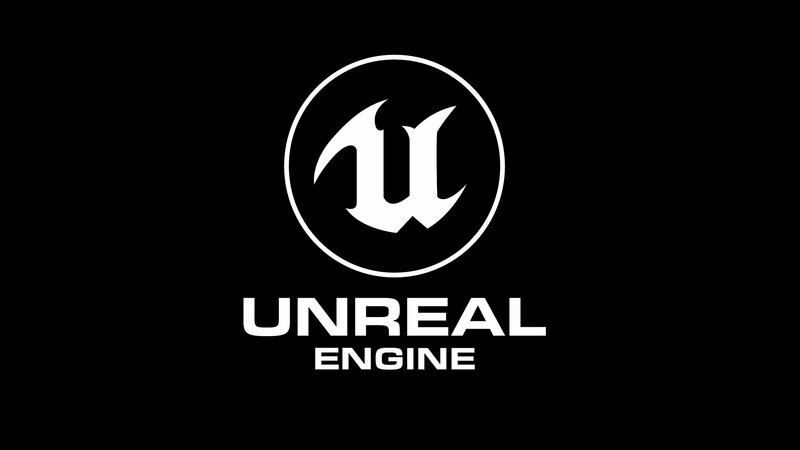 During the State of Unreal keynote hosted by Epic Games at GDC 2019, Quixel was given an opportunity to show off what can be done with Unreal Engine 4.21, which is the current build. Created by three artists, the Rebirth short utilized the engine and Quixel's 2D and 3D Megascans for a stunningly photorealistic showing. The Quixel team spend a month in Iceland creating over 1,000 scans of the area's eco-regions and natural environments for the Rebirth short shown at GDC 2019. Using Megascan means the team didn't have to create assets from scratch for the short, saving the team a lot of time and work. The scans were high-fidelity, delivering photorealistic visuals with a simplified production process utilizing Unreal Engine 4. “Our goal at Quixel is to democratize high-end 3D assets so that everyone can create captivating photorealistic content and experiences. With advancements in real-time rendering technology powered by Unreal, we set out to see if we could leverage Unreal and Megascans to create a cinematic with inherent photorealism in real-time, rivaling the results from traditional offline rendering,” said Teddy Bergsman, CEO, Quixel, in a press release. This project serves as a way for Quixel to show what can be done with Unreal Engine and how it enables multiple industries to come together using the real-time pipeline, interating on the go and taking out the previsualization and post-production processes (color grading and post-processing was done within Unreal). The team also built a physical camera that was able to capture movements in-engine using VR. This is just one of many impressive projects shown during the Epic Games Games Developer Conference keynote. Head over to the GDC 2019 landing page to see what other announcements were made during this keynote and others before it. There's also a lot more in store, so stay tuned to Shacknews. Could have done without the VO.